“The genius of Moyes . . . [is that she] peers deftly into class issues, social mores, and complicated relationships that raise as many questions as they answer. And yet there is always resolution. It’s not always easy, it’s not always perfect, it’s sometimes messy and not completely satisfying. But sometimes it is. 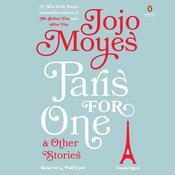 —Bobbi Dumas, NPR.org “Charming. Full of charming antics. . . Entertaining. 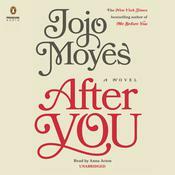 —Associated Press “Still Me offers a warm conclusion to the Me Before You trilogy. . . resulting in the best entry in the trilogy yet. 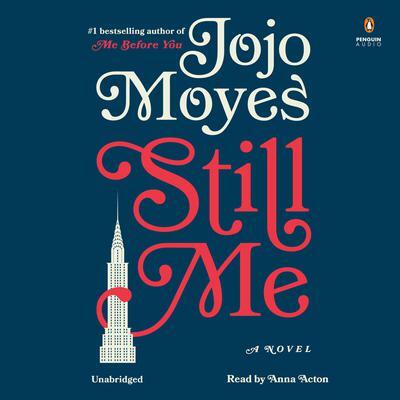 . . Moyes has crafted a clear-eyed tale of self-discovery and the sacrifice required to live a life honestly in pursuit of the things you love. [It will] keep you sighing with delight to the very last page. 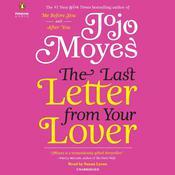 A.
Jojo Moyes is a journalist and novelist whose books have often made the New York Times bestsellers list. 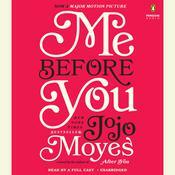 Her book Me before You has now sold over thirteen million copies worldwide and was adapted into a major film starring Sam Claflin and Emilia Clarke.